~To be eligible for this program, customer must pay 10% of sales price, fees, and taxes. *Subject to amount financed. See Length of Repayment by Amount Financed chart below. **Only Kubota and Kubota performance-matched Allied equipment are eligible. Inclusion of ineligible equipment may result in a higher blended APR. Stand Alone Kubota or Allied implements and attachments/accessories are subject to stand alone programs below. ***$0 down, 0% A.P.R. financing for up to 48 months with no payments until 7/1/2019 on new Kubota K008, KX, U, R, SVL, SSV, TLB series equipment is available to qualified purchasers from participating dealers' in-stock inventory through 4/30/2019. Contract term begins from date of equipment purchase. First payment due 7/1/2019; for example, if purchase was made in April on a 48-month monthly installment repayment term at 0% A.P.R., it will require 46 payments of $21.74 per $1,000 financed. Financing is available through KCC; subject to credit approval. Some exceptions apply. 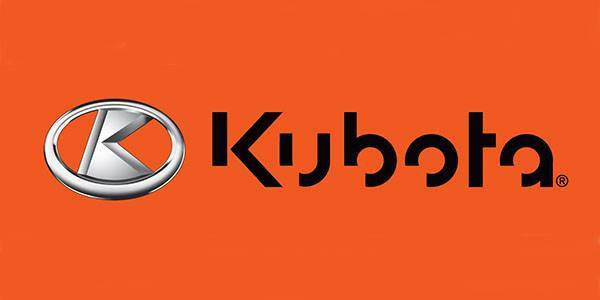 Governmental Customers – please refer to the Kubota Leasing page for more options. See your authorized Kubota dealer today for more details and to learn which of these options are available to you.